Arsenal host Manchester United at the Emirates Stadium on Sunday afternoon in a crucial game in the battle to finish in the Premier League’s top four this season. 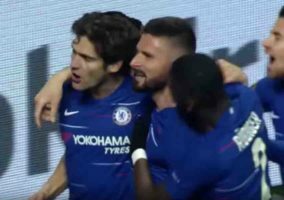 The winner will move another step closer to Champions League qualification, while the loser could find themselves sitting in sixth in the table if Chelsea beat Wolves earlier on Sunday. Lucas Torreira starts a three-match ban following his red card against Tottenham Hotspur last weekend. 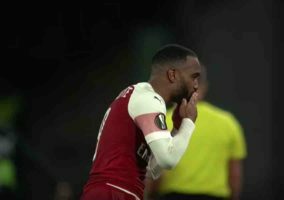 Alexandre Lacazette is available after being suspended for the Europa League game against Rennes. Long-term absentees Hector Bellerin (knee), Rob Holding (knee) and Danny Welbeck (ankle) remain sidelined. United’s injury crisis continues, even if it hasn’t slowed them down so far. Jesse Lingard (hamstring), Ander Herrera (hamstring), Juan Mata (hamstring), Alexis Sanchez (knee) and Antonio Valencia (calf) remain sidelined, while Eric Bailly sustained a knock in the midweek win over Paris Saint-Germain. Phil Jones (illness), Nemanja Matic (muscular injury) and Matteo Darmian (knock) could be back in contention after their recent layoffs. Paul Pogba is available after his European suspension. Since their defeat to United in the FA Cup on January 25, Arsenal have won four of their six Premier League games. 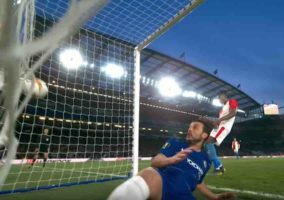 They suffered defeat to table-topping Manchester City and snatched a draw from the jaws in victory in last weekend’s north London derby. 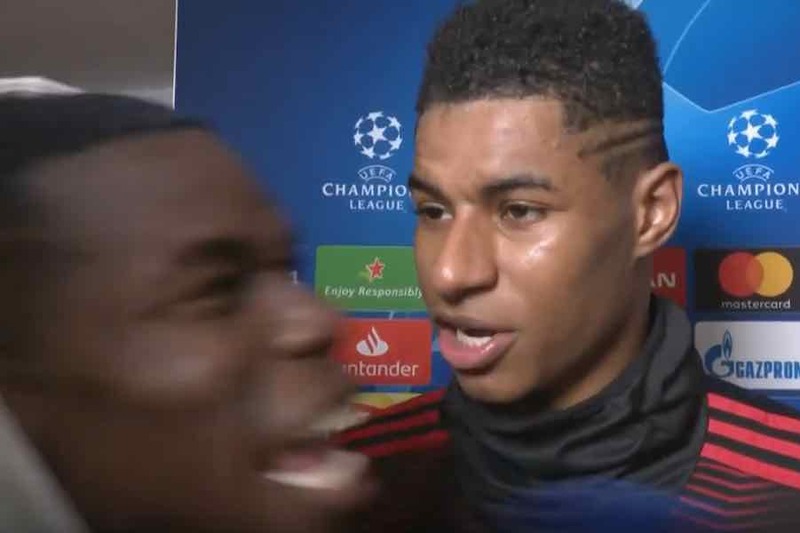 United come into the match in buoyant mood after their dramatic Champions League victory over PSG. Ole Gunnar Solskjaer will be keen to avoid any sense of after the Lord Mayor’s show. The Red Devils remain undefeated in the Premier League since Solskjaer replaced Jose Mourinho. They boast a record of nine wins and two draws in his 11 league games in charge. The bookies appear to think home advantage and United’s injuries give Unai Emery’s Gunners this edge going into the big match. You might question that given that United, coming off a truly memorable defeat of PSG in Paris, have still yet to lose an away match under Solskjaer. 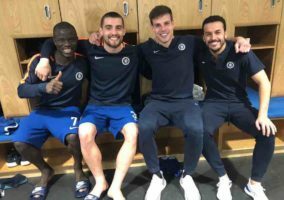 On Sunday, they’ll be facing an Arsenal team that have taken all three points in eight successive Premier League matches at the Emirates, but were also knocked out of the FA Cup by the Red Devils in January. Solskjaer’s side are currently 3.15 underdogs to win the game but, following Wednesday’s Champions League triumph, you can expect punters to jump on Solskjaer’s amazing run. And if you’d rather make your bet from your mobile instead of a local shop, best to do so from a secure and legitimate site that provides safe transactions while updating odds right up until kickoff. Spare a moment and look over this list of reviews by SBD when choosing where to make a wager.